As we approach the New Year, let’s take a look at the past, present, and future of Starr. Let’s also give thanks to everyone involved, from our readers to our drivers, our office staff to our Tour Directors, our Mechanics to our Travel Partners and finally our wonderful customers. We could not be the business we are today without the blessings and support from all of you. 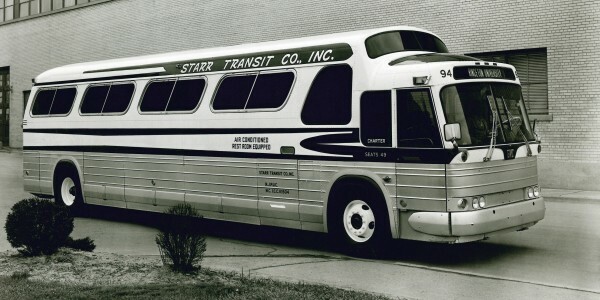 The story of Starr starts with a bus – well, two buses actually. Our journey started in the year 1947. There were two transit buses that went in between Trenton and Hightstown, NJ. Back then, no one riding those buses knew that this little bus company would become one of the largest privately-owned tour and motocoach companies in America. Then came the 1950s. 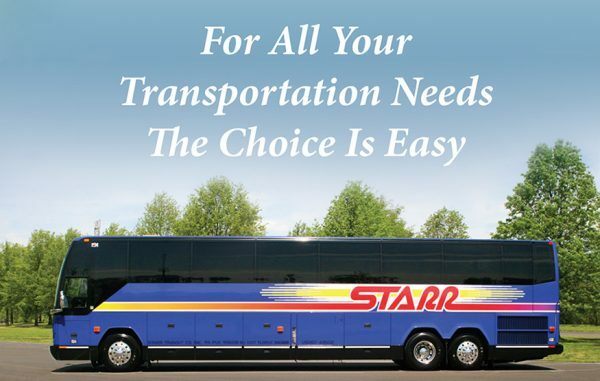 Starr grew into a fleet of charter buses that were sleek and modern, unlike anything anyone had seen at the time. 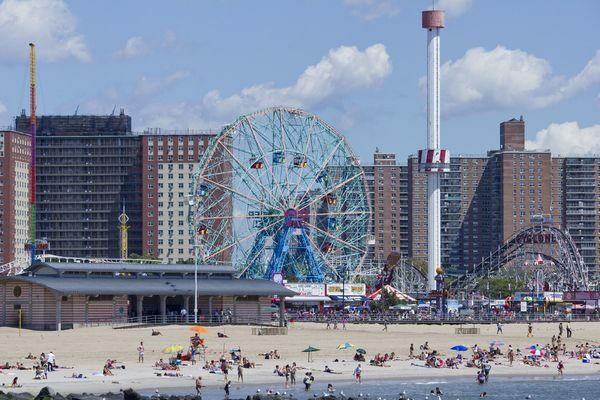 We started giving individual tours in the 1960s with the World’s Fair in New York and developed several and exciting bus trips – both day-trips and multi-day trips. In the 80s and 90s, Starr developed into a first-class Tour Operator. With 80s hair and Culture Club pumping through our Walkman radios, Starr quickly became one of the largest operators of day trips and fabulous vacations in the United States. Now, Starr is one of the best companies in the world. 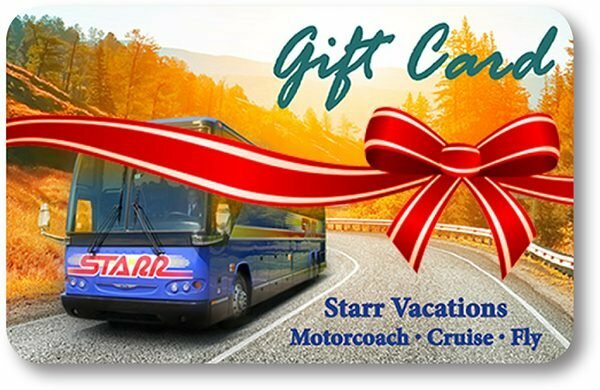 With luxurious motorcoaches, exclusive trips, and amazing customer service, Starr caters to your every need. We are constantly expanding and innovating within the bus industry and we are always on the lookout to provide every comfort and need. However, Starr wouldn’t be where it is today without the tireless work, determination, and support of many people and employees. From our Starr Family including Alan, Renee, Sandy and Pete, we would like to take this opportunity to express our gratitude to all who have helped us get here today and will continue to have us grow into tomorrow and beyond. The future is bright! Not only are we continuing to evolve and improve ourselves, we also have several fun events planned. 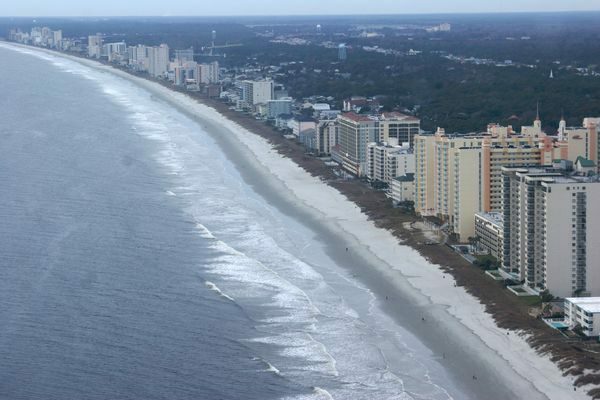 Next October, we will be celebrating our 71st birthday, so get ready to head south to our Myrtle Beach Birthday Bash! Starr has come all this way thanks to all of you and we are all so eternally grateful. Let’s keep riding, folks! 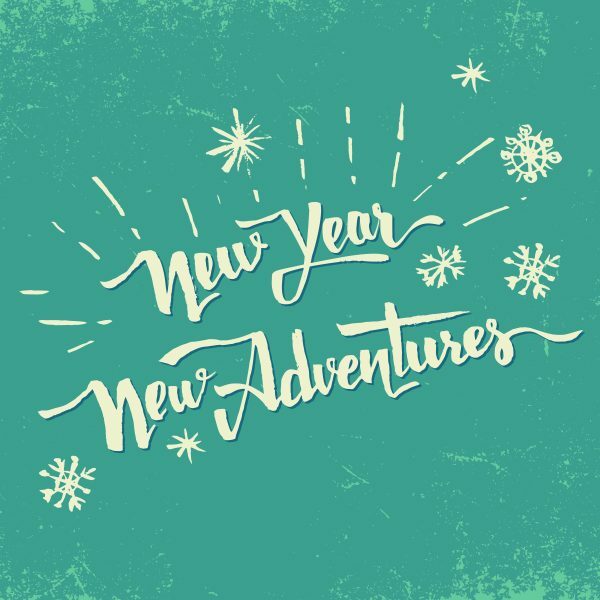 Stay tuned for our New Year´s Resolutions for the Young at Heart series where we will will examine four big vacations that will surely hit your bucket lists. ‘Tis the season for gifts in all shapes and sizes! With travel always on our minds, we’ve put together a list of some of the best travel gifts for any world traveler on your list this year. If you’re traveling by bus or plane, this list is great to share with friends and family or to just treat yourself. 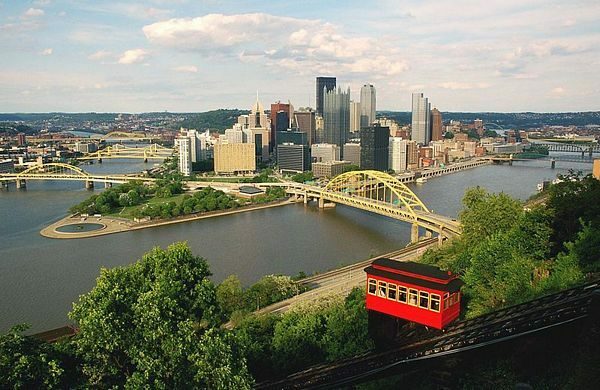 If you or someone you know loves to travel, look no further! 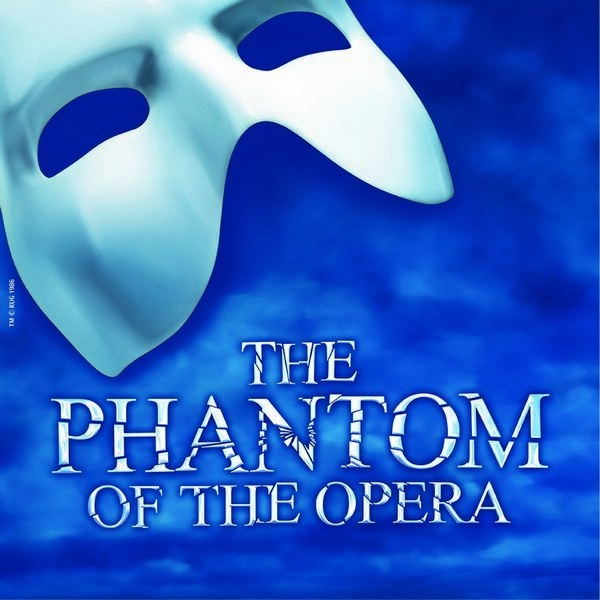 Their perfect gift is just a few clicks away! 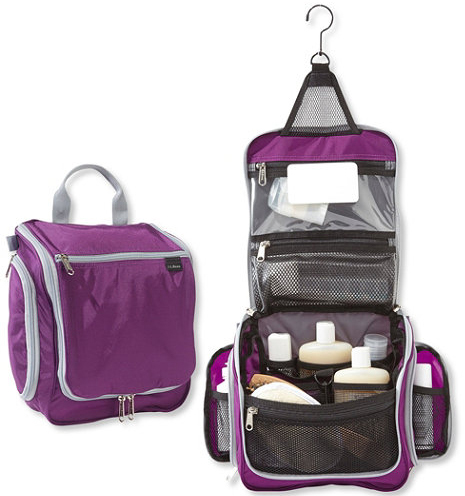 Personal Organizer Toiletry Bag – this hanging toiletry bag or organizer comes in 4 sizes – small, medium, large, and family – and many fabric colors and patterns. I love this bag because it saves counter space when traveling and has lots of pockets to section off items. It hangs easily from a towel bar, shower curtain rod, or bathroom door. With over 600 five-star reviews on llbean.com, it’s worth checking out. Vitamin Pill Case – this handy case is perfect for taking those vitamins or medications on the road with you! 16 pill envelopes can be used in a variety of ways (AM/PM for 8 days, one dose for 16 days, etc) and can be removed from the case to discreetly slip into your purse or pocket. 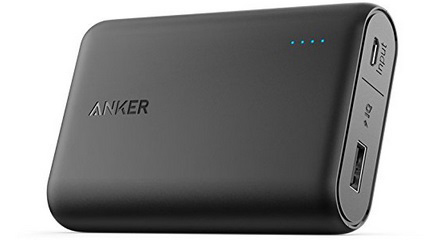 Portable phone charger – There is nothing worse then having your phone die on the go. With this little gadget, you can save yourself a huge amount of stress. Plus, it’s super small and extra portable. Subsorb SPF 30 Lip Balm – for your traveler hitting the slopes or the beach, this is a terrific lip balm due to its SPF30 protection. Even for those not needing sun protection, (travelers often lament about dry lips on the plane or on vacation) this lip balm is ultra-moisturizing and full of aloe vera and antioxidants. Aquis Adventure Towel – this fast-drying towel is incredibly lightweight. It folds up really small, is quite absorbent, and dries quickly. Some travelers are known to keep one in their carry-on; it doubles as a light blanket on long bus trips. Travel Clothesline – a “must-have” for a world traveler who is known to do some laundry in their hotel sink. Also great to hang wet swimsuits and towels if you take advantage of the hotel pool. 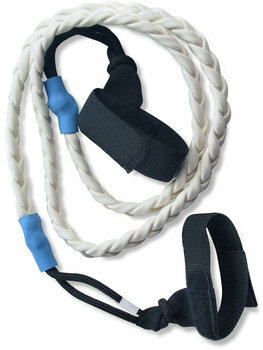 No clothes pin needed, this stretchy, braided line hangs nearly anywhere. For our family of four, we travel with two and wouldn’t consider leaving home without it. Portable water bottle – Staying hydrated is essential, especially when on the go, and this cute little gadget can stay in your pocket, allowing you to whip it out when you need it. As a bonus: it comes in many fun colors. Road ID – simple, wearable identification for your next adventure, Road IDs hook to your shoe or come in bracelet form. First Responders are trained to look for these IDs, which are often faster to access in an emergency than finding a loved one or locating the victim’s wallet. Road IDs include contact info and health information (ex. diabetes, allergies) – vital information in an emergency. 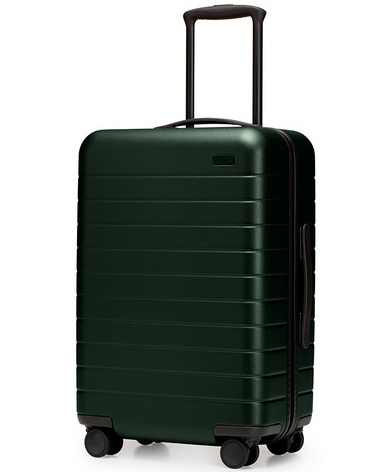 “Smart” luggage – awaytravel.com has created a line of “perfect” suitcases. Features include a built-in battery to charge any device, integrated TSA-approved lock, lightweight design, impenetrable exterior shell, and easy-to-pull wheels. The best part? 100-day risk-free trial and a lifetime warranty. 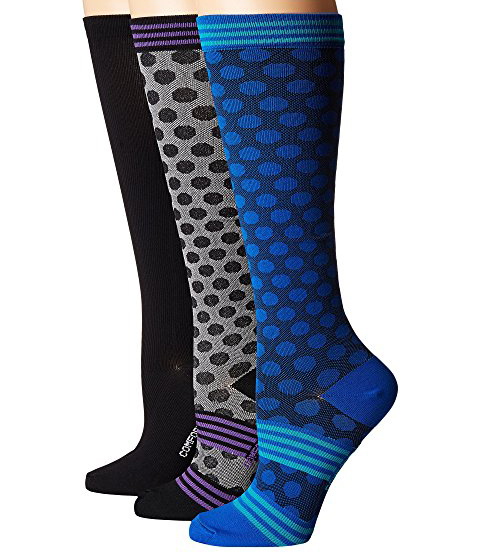 Compression socks – These socks are great for long walks or hikes, and are ideal for any day when you’ll be on your feet a lot. They are designed for flights three hours or more, but are perfect on and off your feet. They’re fun, come in a three pack and have lots of nifty colors to choose from. 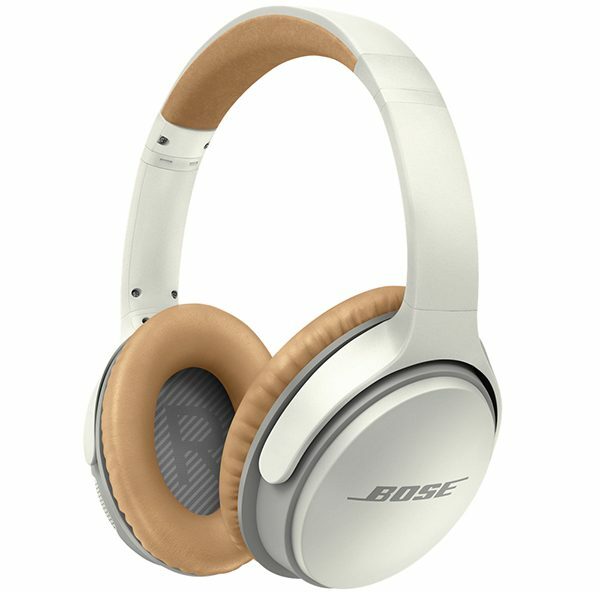 Noise cancelling headphones – There is nothing worse than that annoying plane sound or listening to someone cough or even worse, a baby’s cry. It can be fine for a few minutes, but after a few hours it can really get on your nerves. Plus, some people next to you are just such loud breathers. Well, luckily Bose has you covered. These headphones can be a little pricey, but they are specifically engineered to tune out excess noise, giving you some well deserved rest. Eye Mask – When you travel often, you learn to sleep almost anywhere, but it never hurts to have a little something help you out. These Kamossa sleep masks are incredible, and they are made of the softest memory foam, which can fit and form to your face. They keep their shape when folded and they come with their own carrying satchel and ear plugs! Slippers – Sometimes you would love to take your shoes off after a long day of traveling, but do you really want to walk around in bare feet on hotel room floors? Invest in a pair of lightweight, portable slippers like these to keep your feet clean and happy. They come in a variety of colors, are easy to slip on and off, and are machine washable! Be sure to check out their men’s designs, too. It’s great here and away from home. So, that’s all folks! Enjoy these great holiday gift ideas, perfect for someone who travels often for work, or just loves exploring new places. I hope you enjoy some of these items on your next Starr Bus Tour! What’s your favorite, must-have travel item?